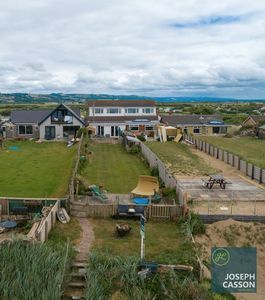 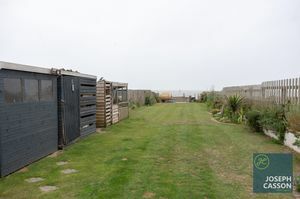 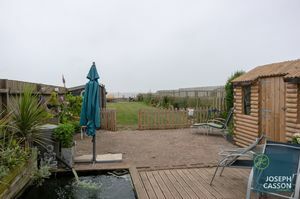 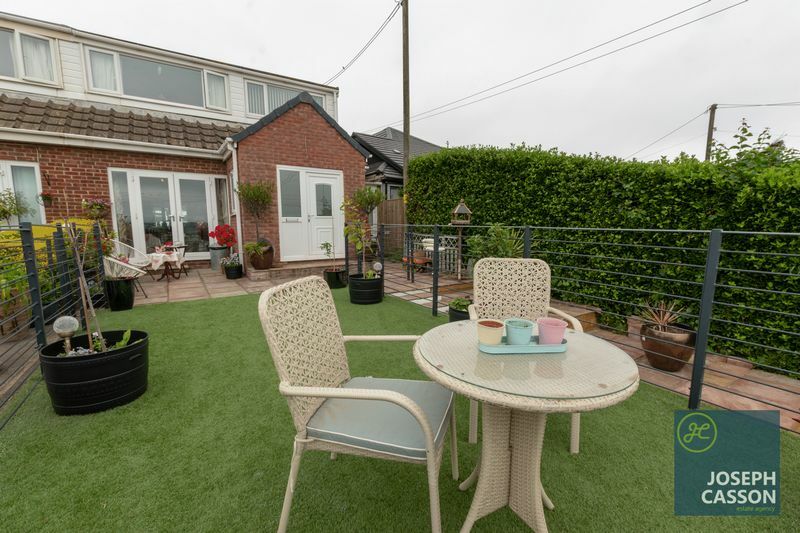 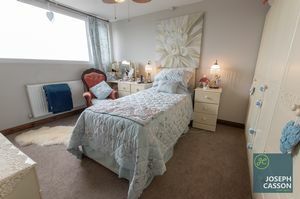 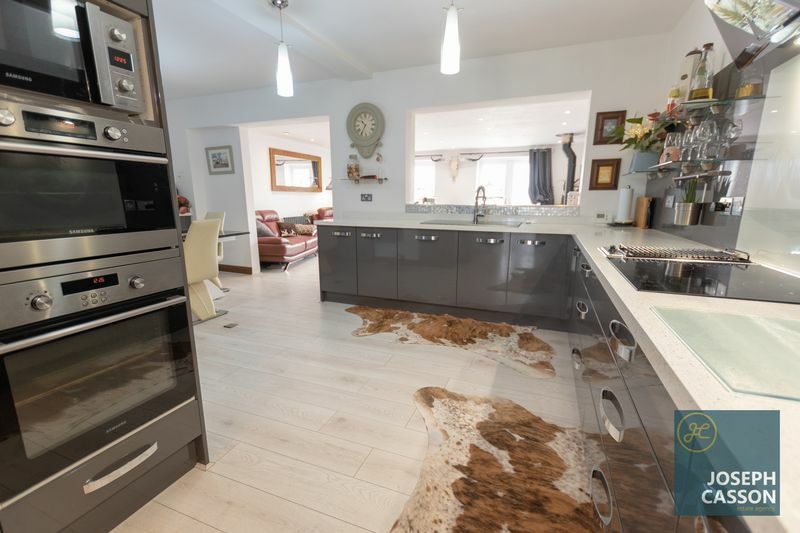 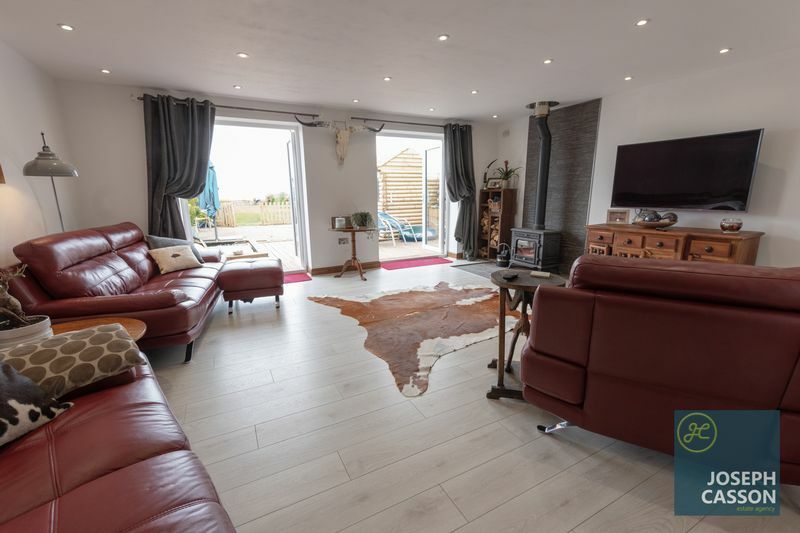 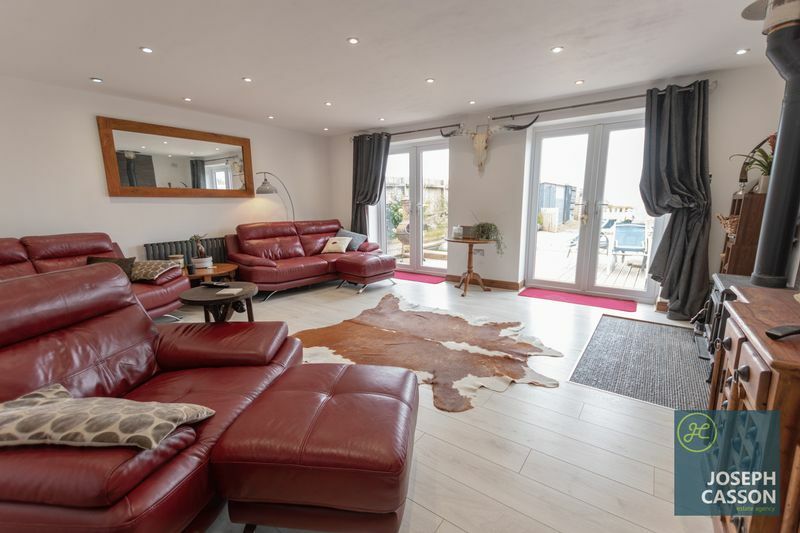 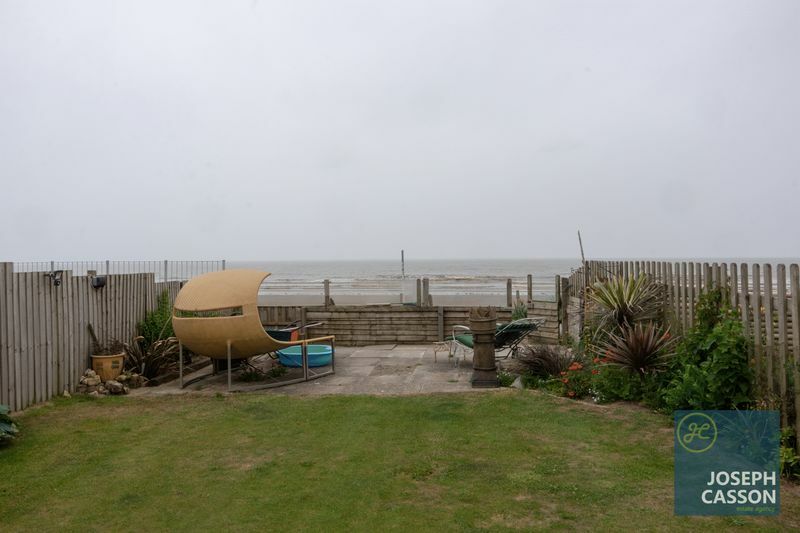 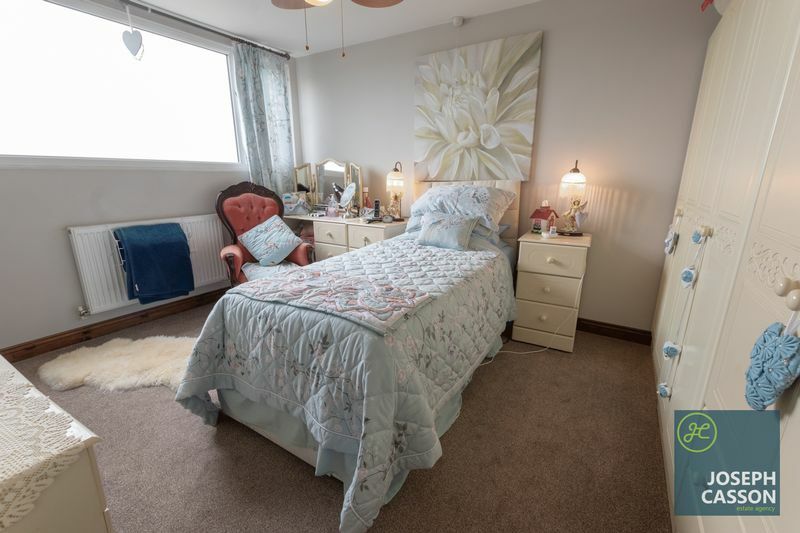 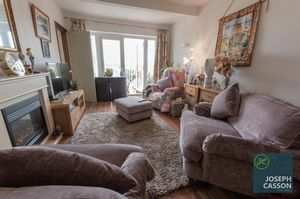 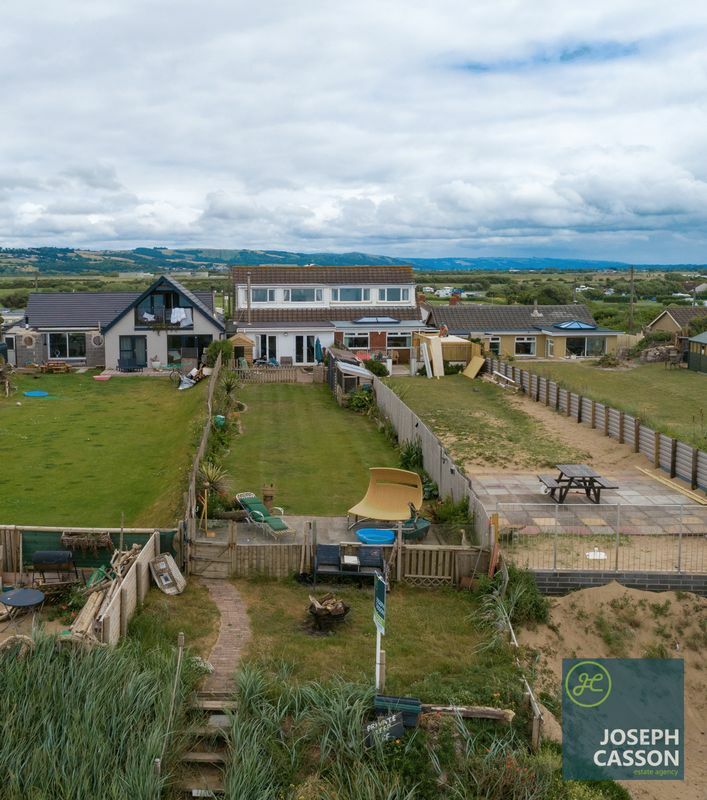 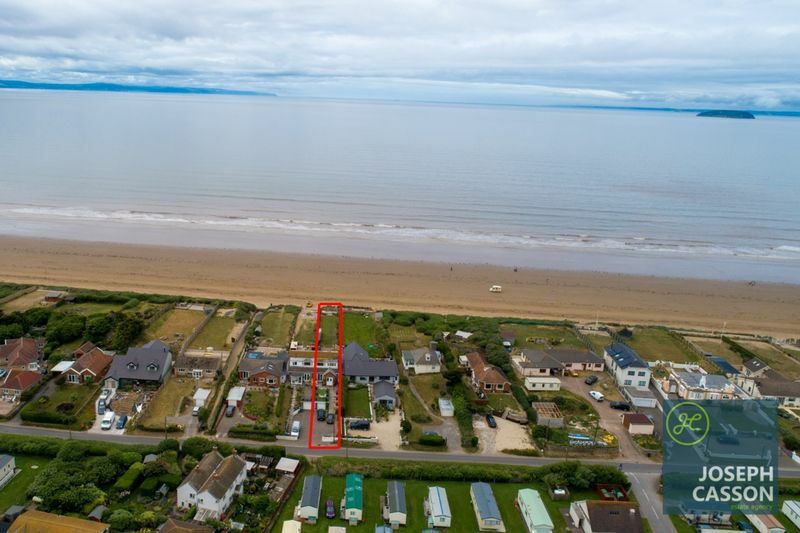 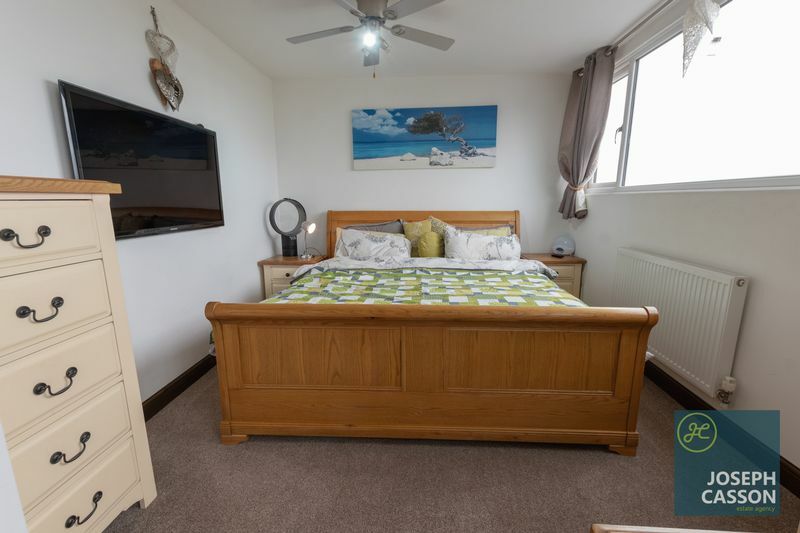 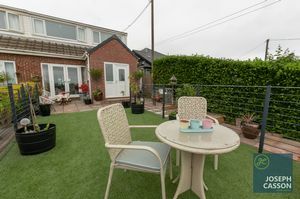 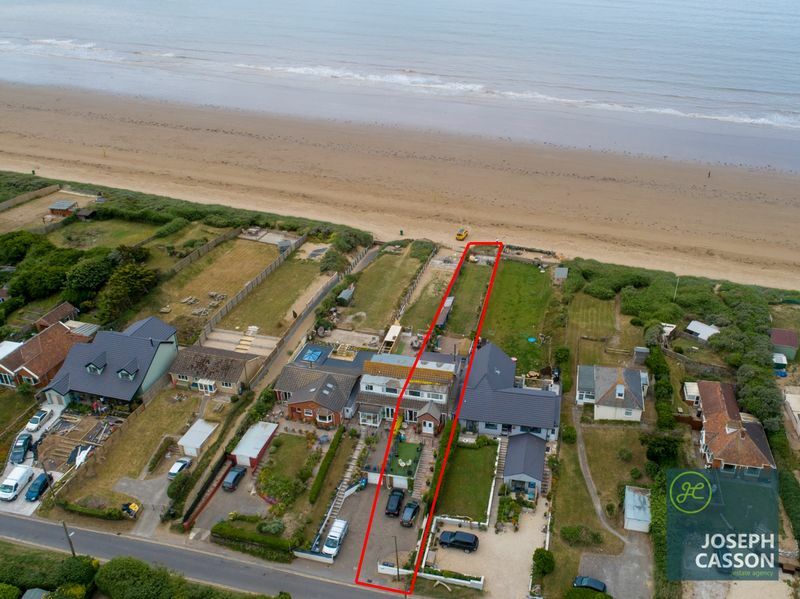 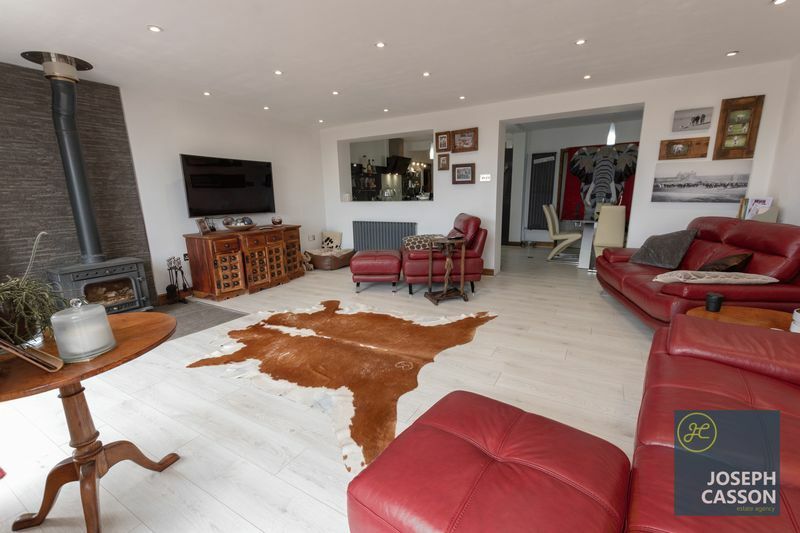 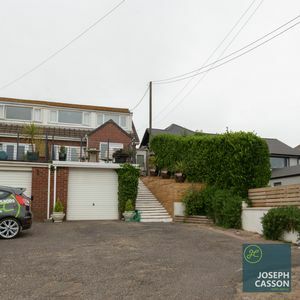 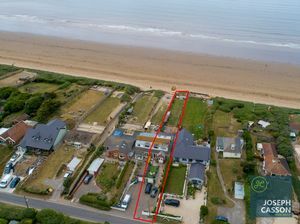 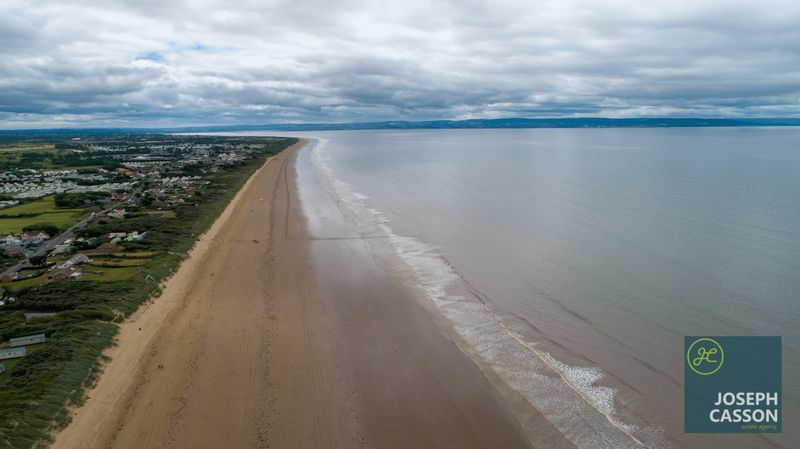 Situated in the popular Somerset coastal village of Brean is this exceptional two double bedroom (two en-suite) property boasting idyllic views access the Bristol Channel and private access to the beach. EPC RATING: TBC. 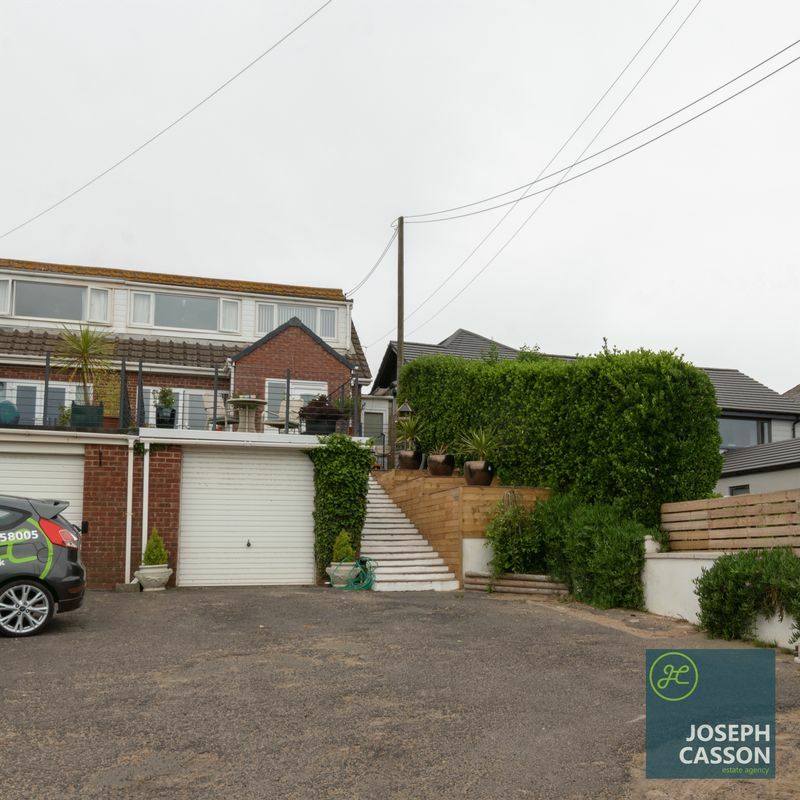 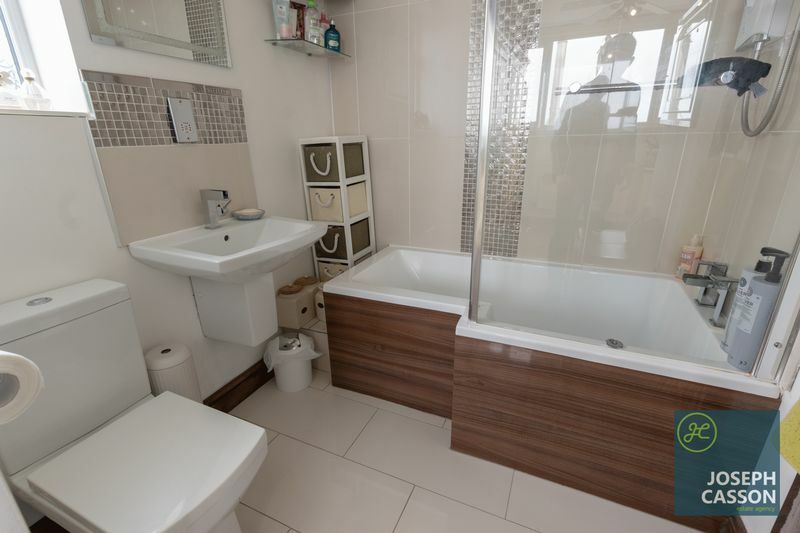 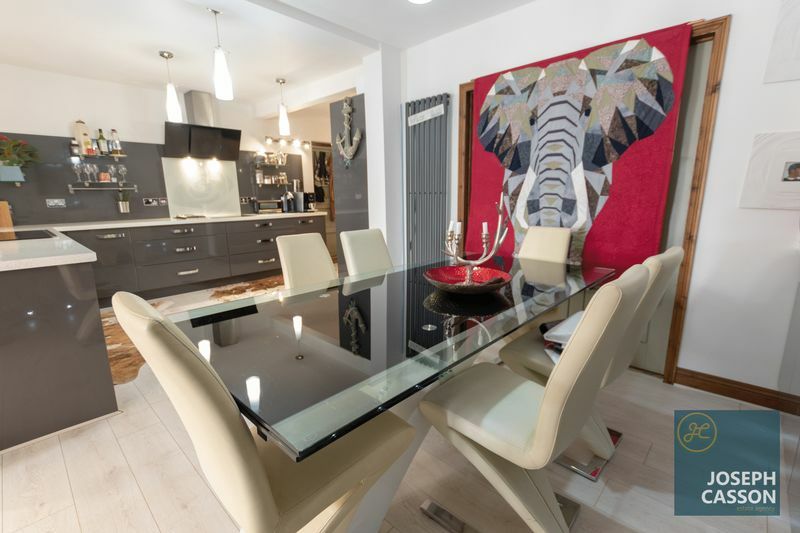 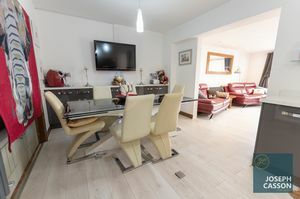 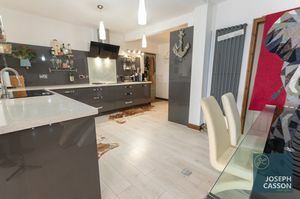 Recently extended and remodelled to provide modern open-plan living, this unique semi-detached property must be viewed to be appreciated. 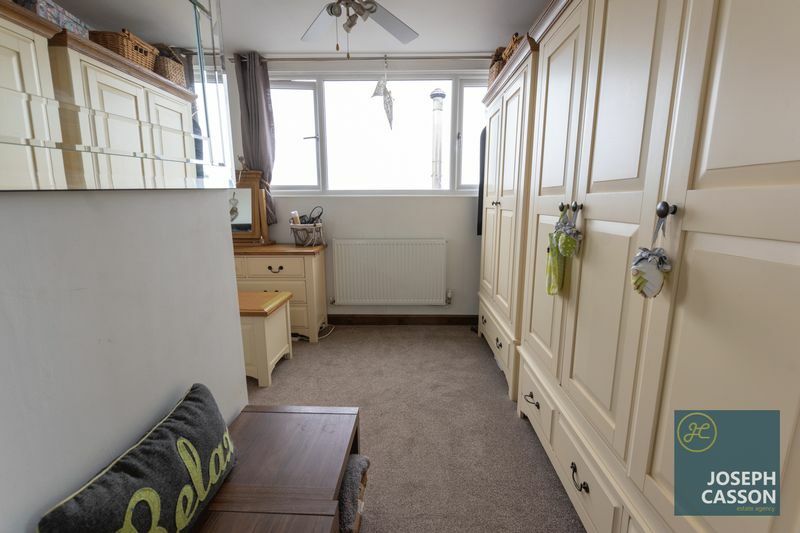 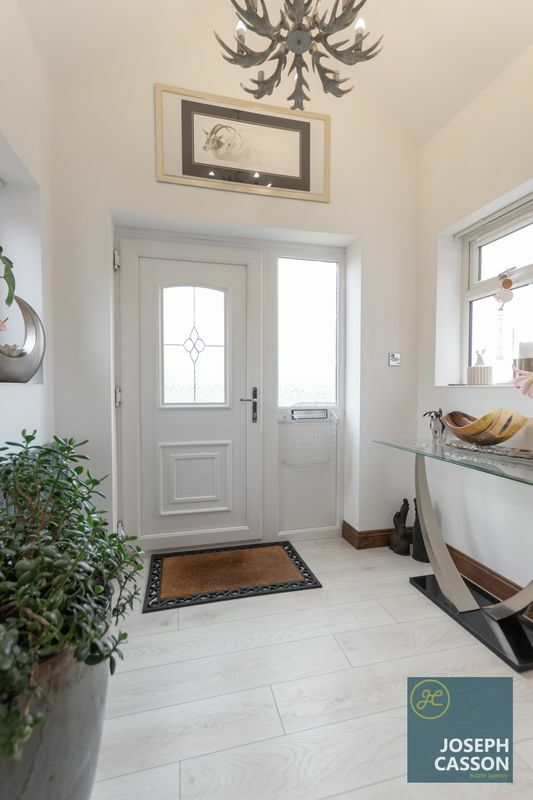 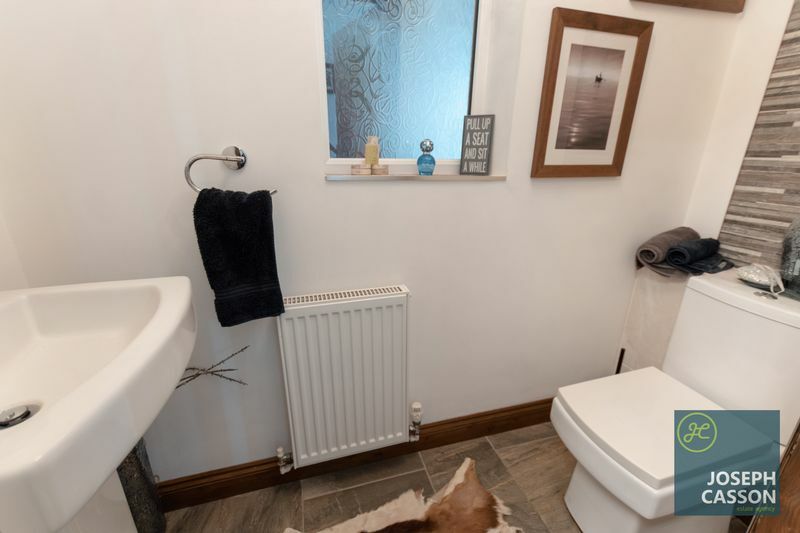 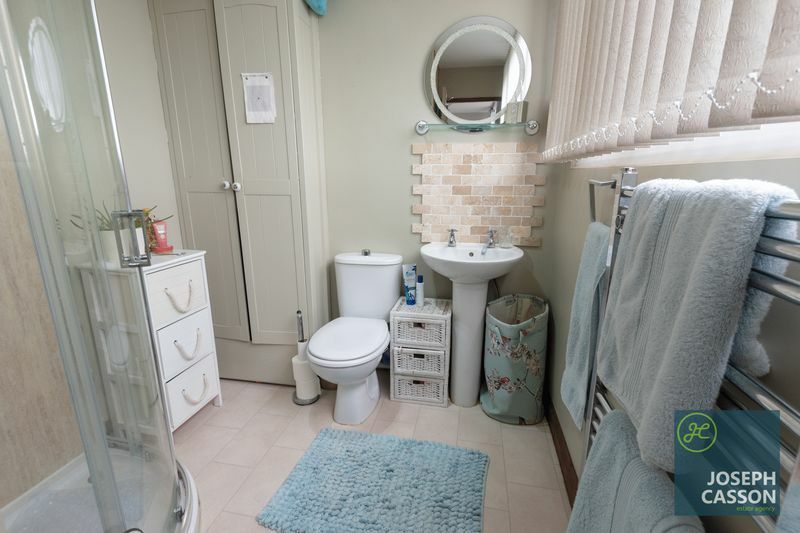 This LPG centrally heated, UPVC double glazed property briefly comprises: entrance hallway, cloakroom, utility cupboard, sitting room, kitchen/dining room which is open-plan to the living room with wood burner and access to the rear garden and beach beyond. 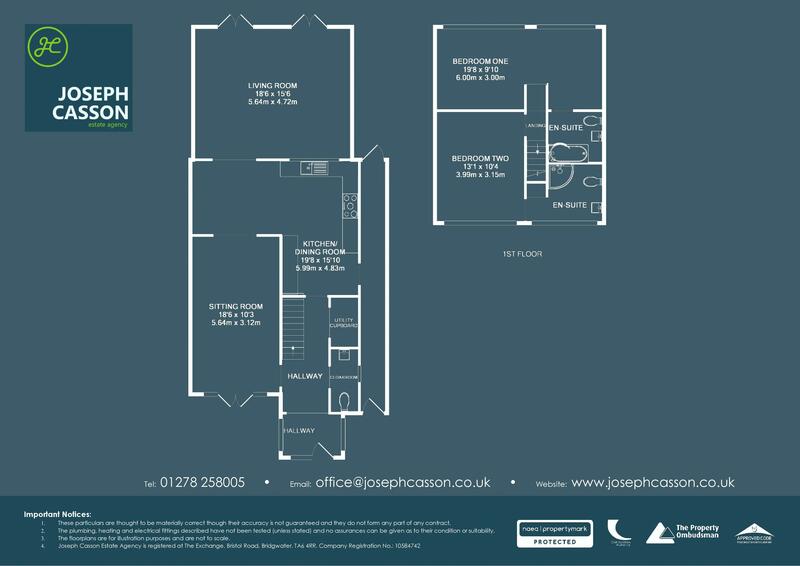 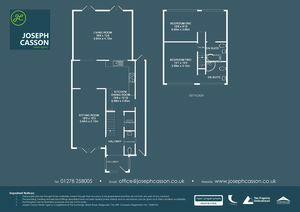 On the first floor, are two double bedrooms, both benefiting from views of the surrounding countryside and their own en-suite facilities. 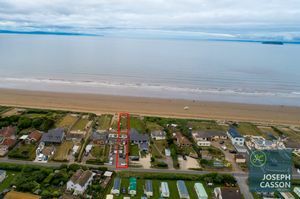 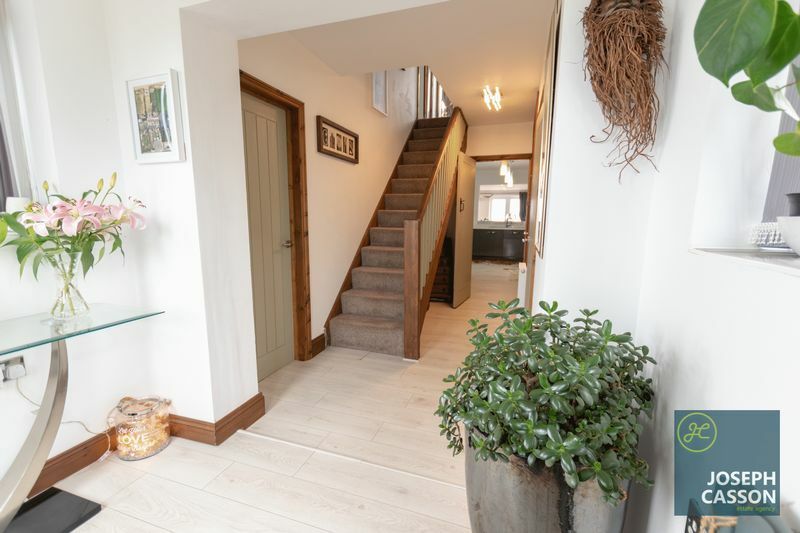 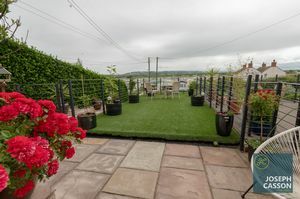 Externally, there is a large rear garden giving uninterrupted views across the Bristol Channel and with private access on to the seven mile stretch of sandy beach. 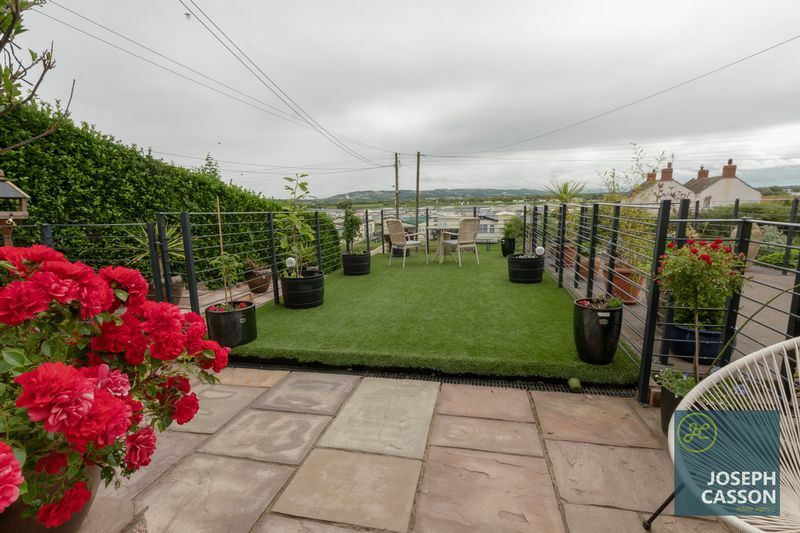 To the front is a patio, paved pathway & artificial lawned area enclosed by metal railings. In addition, there is ample parking on own driveway and a garage. 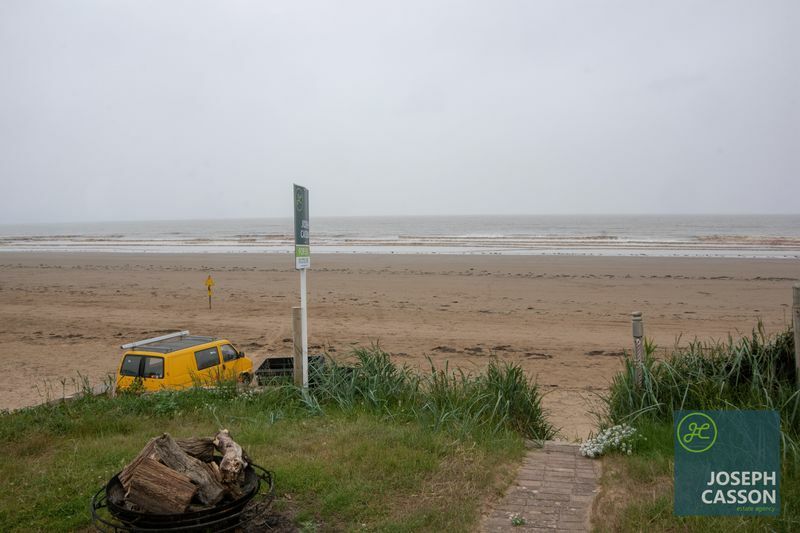 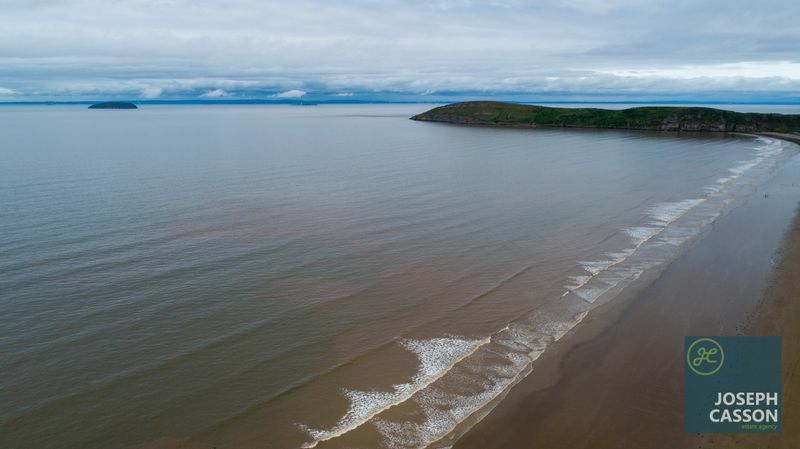 Brean is a quiet coastal village situated close to M5 Motorway links to junction 22. 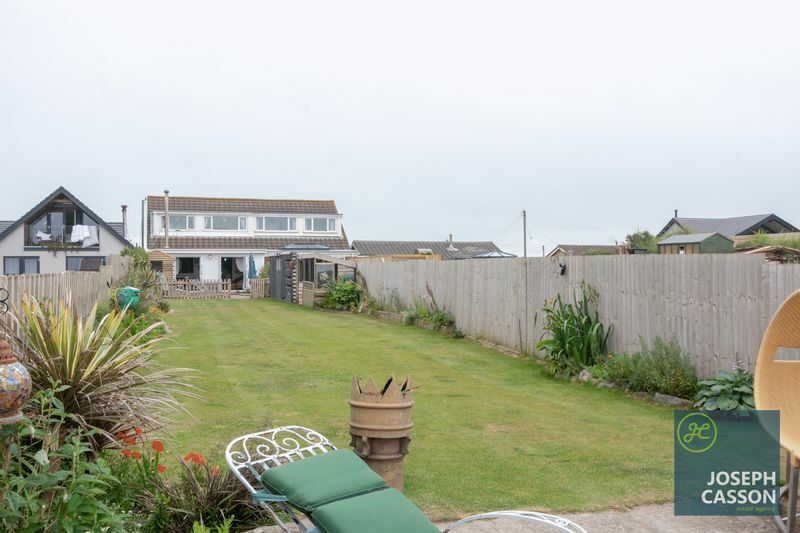 It is ideal for those who enjoy coastal walks and fresh sea-air. 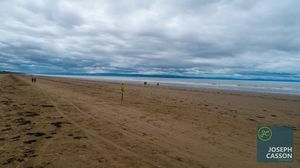 There are a number of local facilities, shops and public houses that offer a good choice of food and the seaside town of Burnham-on-Sea is only a short drive away with a wide selection of shops, cafes and restuarants.